A proposal to make plain packaging mandatory is a new worry for drinks brands. Hardly a week goes by without the alcohol industry unveiling a corporate social responsibility initiative, but it appears that such activity is falling on deaf ears in Westminster. Alcohol marketing regulation has included clampdowns on everything from sports-shirt sponsorship to linking drinks to sexual success. However, in a proposal that will alarm the sector, the prospect of plain packaging for alcohol products has reared its head. The news coincides with the major players across beer, wine and spirits launching a set of voluntary standards for all their marketing communications throughout the EU. 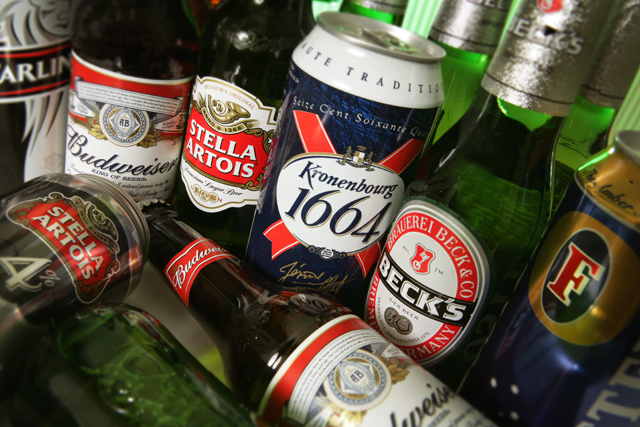 Under the 'Responsible marketing pact', AB InBev, Bacardi, Brown-Forman, Carlsberg, Diageo, Heineken, Pernod Ricard and SABMiller have agreed several goals intended to shield children from alcohol marketing. Domestic regulation is strict, so these protective measures are already being adhered to by marketers in the UK, who follow rules laid out by the Portman Group and CAP code. 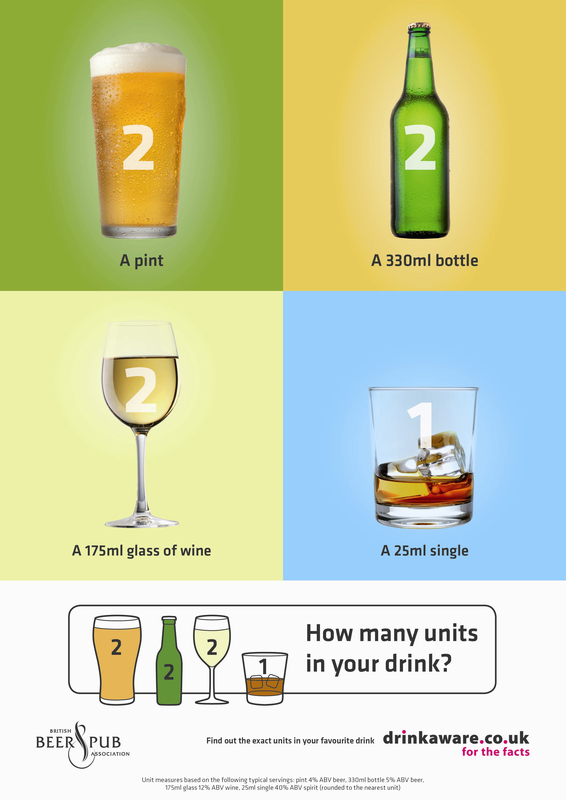 Last year, the British Beer & Pub Association launched a national in-premises campaign, under the Public Health Responsibility Deal agreed by the government and the alcohol industry, to raise awareness of the number of units in drinks. The agreement has led more than 20 drinks companies to boost the range of lower-strength products they offer and thereby remove 1bn units from the market. This means lowering the alcohol content on several brands and even pulling some super-strength drinks. However, the announcement of this initiative was made on the same day as that detailing the government's alcohol strategy. It was thus overshadowed by the news that a minimum pricing regime would be introduced in England and Wales to combat binge drinking. While initiatives such as the responsibility deal are an example of brands and politicians finding common ground, the efforts of drinks companies are all too often viewed with suspicion, and the drive from some quarters for more marketing controls is undiminished. Take the Health Committee's inquiry into the alcohol strategy, announced at the start of this month. Among other proposals under scrutiny by the cross-party group of MPs, it raises the idea of 'plain packaging' for alcohol products, echoing the situation facing tobacco brands. This view is shared by Tim Lefroy, the Advertising Association's chief executive. 'Plain packaging didn't appear in the alcohol strategy, because there is no evidence that it will reduce harm,' he says. 'The government has since reiterated that it is not in their plans, and rightly so. The idea lacks precedent, and confuses problem drinking with branding,' he adds. Some commentators point the finger at health committee member Dr Sarah Wollaston, the independent-minded Tory MP and former GP, for the proposal's inclusion. It is widely recognised that Wollaston played a key role in swaying David Cameron toward the introduction of minimum pricing. Either way, the idea's emergence in terms of reference of a parliamentary inquiry shows that, no matter what responsible marketing measures are undertaken by drinks brands, the goalposts tend to shift. Lefroy argues that while sections of the health lobby have a 'constructive' agenda, others want large-scale intervention, regardless of the cost or evidence. The alcoholic drinks industry is already heavily regulated, and Brothers fully complies with all the codes of conduct. Cider is one of the true local business success stories from the West Country and a major employer in the region. Much of the recent success has been down to innovative marketing, and branding is a fundamental element of this. What the cider industry really needs at this time is for the government to provide the framework for further growth in both the UK and export markets, and not for it to impose barriers.